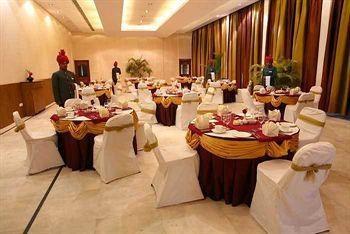 Hotel Hilltone is perfectly located for both business and leisure guests in Mount Abu. The hotel has everything you need for a comfortable stay. Service-minded staff will welcome and guide you at the Hotel Hilltone. Designed for comfort, selected guestrooms offer television LCD/plasma screen, mirror, towels, air conditioning, heating to ensure a restful night. Entertain the hotel's recreational facilities, including badminton court, sauna, outdoor pool, pool (kids), tennis courts. 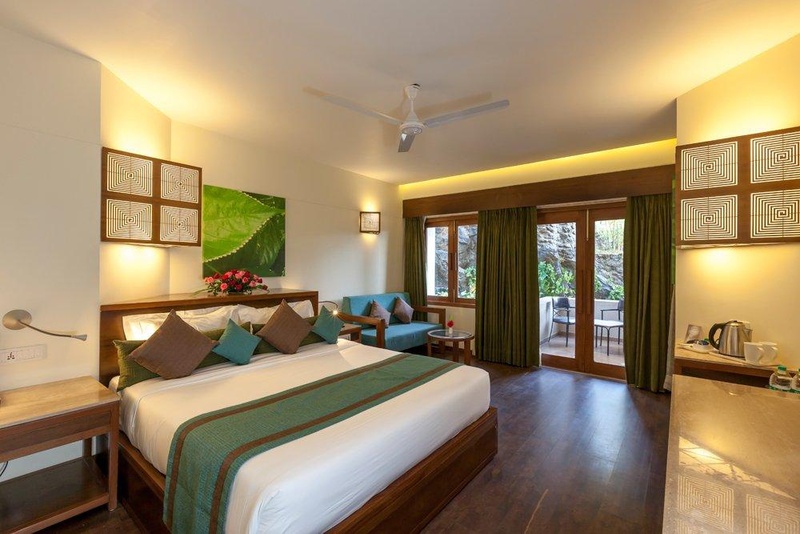 Hotel Hilltone is an excellent choice from which to explore Mount Abu or to simply relax and rejuvenate.